InterFaith also occasionally has need for a specific item or piece of equipment. Please check back soon for a list of InterFaith specific needs! InterFaith Health Clinic relies heavily on donated goods and volunteer services to keep our operating costs low. We welcome in-kind donations of products we use regularly. We cannot accept, however, open or expired medications. 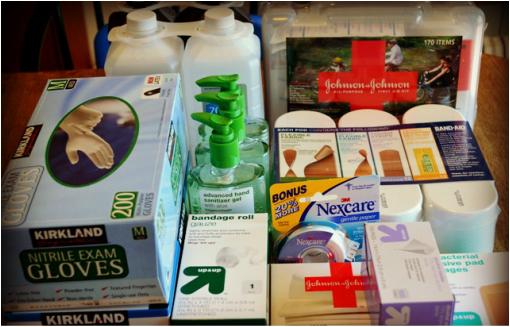 Gifts-in-kind can be delivered to the clinic at 315 Gill Ave. in Knoxville.